February is a big month for Comma, a collaborative project based at the Facility for Arts Research (FAR). 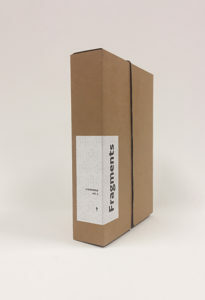 Comma’s 2nd volume, Fragments, will be released on February 14. This volume features works by New York-based artists Lorrie Fredette and Carlos Kempff (FSU ’15) as well as FSU faculty members Anne Stagg and Chalet Comellas. Professor Andrew Epstein from the English Department curated an accompanying collection of fragments of poetry and thought. Visit www.commabox.art to read about the contributors and to purchase one of these limited editions. Comma hosted visiting artist team Barbara Weissberger and Eleanor Aldrich from Jan 30 – Feb 3. Weissberger and Aldrich are collaborating with Comma’s Founder/Director Judy Rushin on volume 3, which will be released in early 2018. Eleanor Aldrich was born in Springerville, Arizona. A participant at the Skowhegan School of Painting and Sculpture in Maine, she also holds an MFA in Painting & Drawing from the University of Tennessee, Knoxville, where she currently lives. She earned her BFA in Painting & Drawing through the Academie Minerva (Groningen, the Netherlands) and Northern Arizona University, Flagstaff. She was a participant in the Drawing Center’s first Open Sessions. Eleanor has had solo shows in Boston, Nashville, Knoxville, Flagstaff, AZ, and at the University of Alabama. Her work has been shown at Saltworks Gallery (Atlanta, GA), the Drawing Center (New York, NY), Grin (Providence, RI) and Ortega y Gasset (New York, NY). Her work was chosen for 1708 Gallery’s ‘FEED 2013’ (Richmond, VA). She has been awarded an Endowment for the Arts through the Whiteman Foundation, and the Herman E. Spivey Fellowship. Her work has been included in New American Paintings and on Artforum.com. 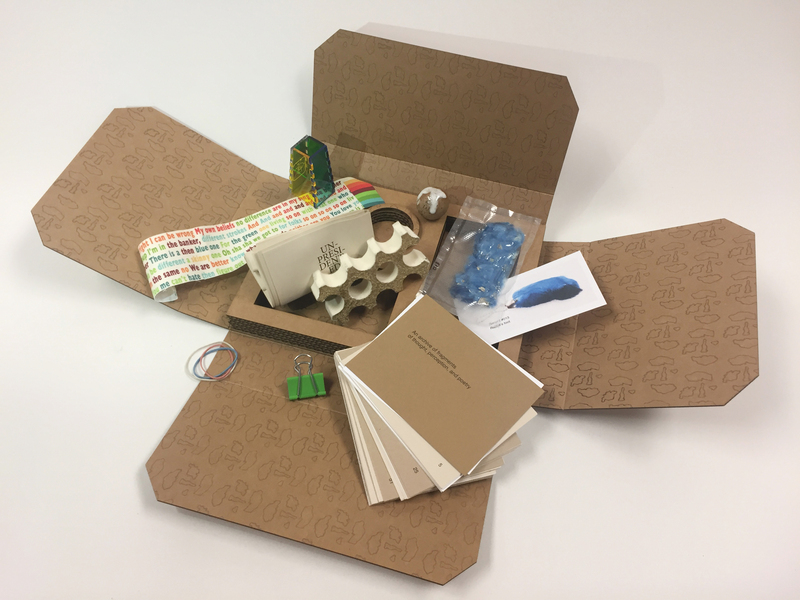 Comma hopes to cultivate a new generation of art consumers by producing small, affordable works made available at an affordable price.